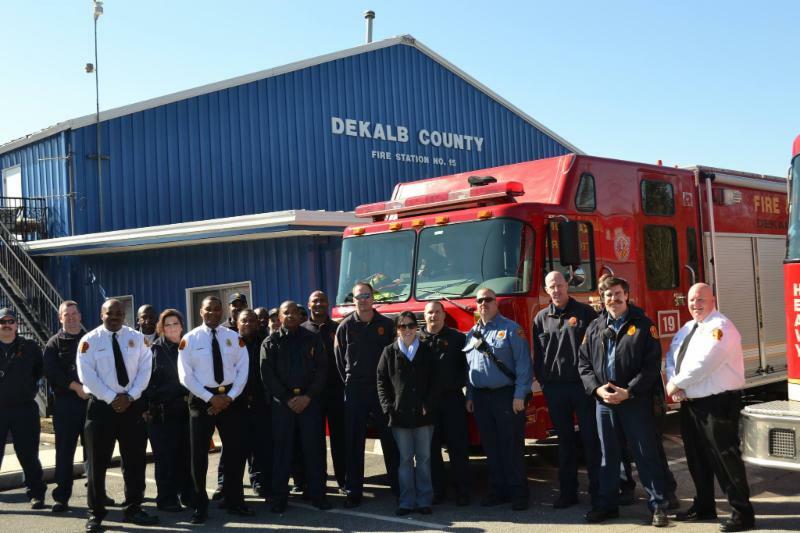 Commissioner Nancy Jester and Mayor Rebecca Williams will host a countywide Town Hall for DeKalb County taxpayers who have experienced issues with the DeKalb County Watershed Department including both operational and billing problems. Director of the Department of Watershed Management Scott Towler and Stefan Jaskulak the Deputy Chief Financial Officer will both be in attendance and participate in the Town Hall with Commissioner Jester and Mayor Williams . DeKalb County taxpayers will have the opportunity to share their observations relating to their experience with the DeKalb County Watershed Department and inform the most senior staff management of their specific issue and suggestions for system-wide improvement. “Issues with water, especially billing issues, are the most common issues impacting taxpayers. It is important that those taxpayers who have had a serious issue have the opportunity to share their experience with the leadership of the DeKalb County Watershed Department. 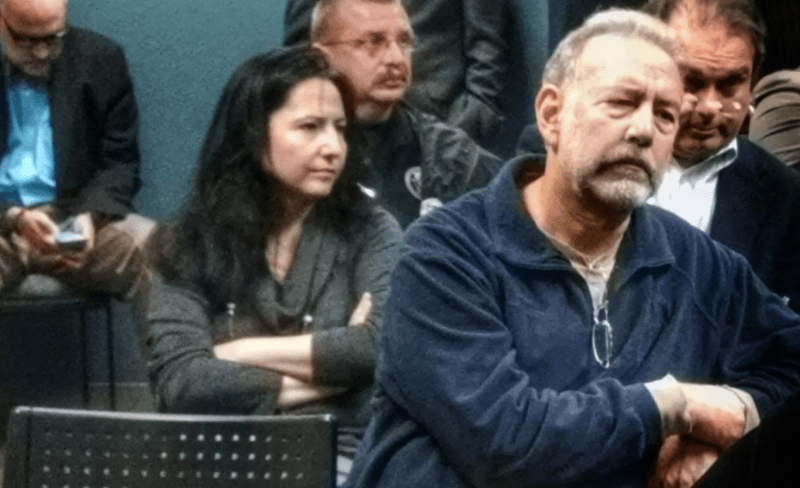 I am pleased to provide this forum to help taxpayers receive resolution to their specific problems and allow DeKalb County senior staff to better understand the perspective of taxpayers,” stated Commissioner Nancy Jester. 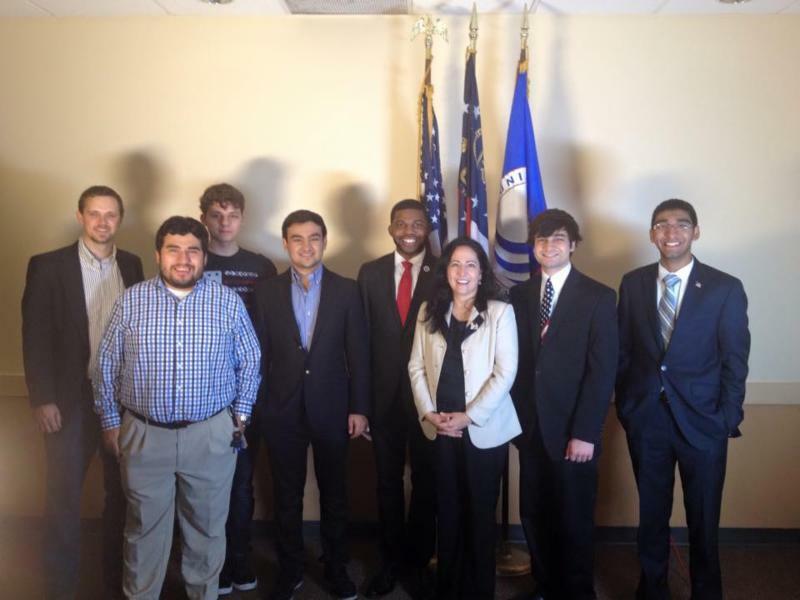 DeKalb Commissioner Nancy Jester joined The Local No. 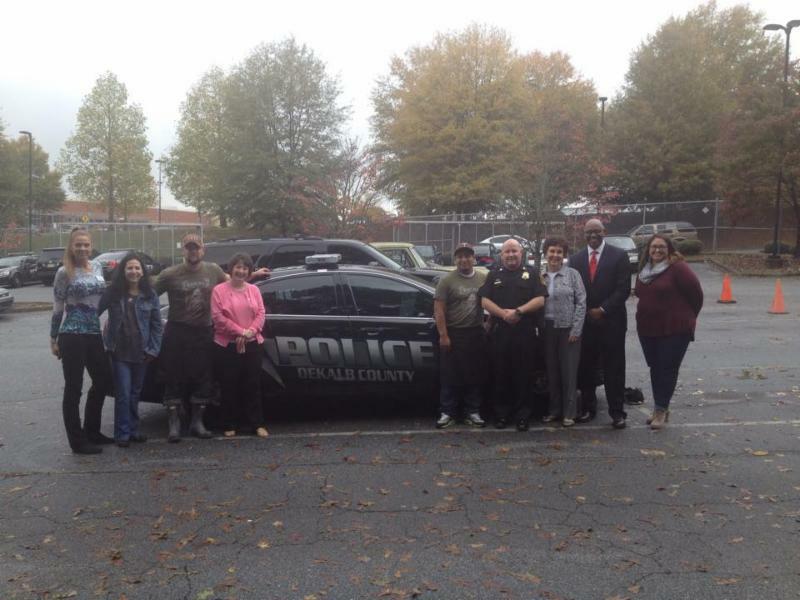 7, GaPundit, Northlake Tucker CID, Tucker Business Association, Main Street Tucker Alliance, The Orchard Senior Living, Taggert’s Driving School, Handy Ace Hardware, The Hampton Inn Northlake, and Bruster’s Real Ice Cream – Tucker, GA in supporting DeKalb County officers by sponsoring the DeKalb County Police Tucker Police Precinct Appreciation Lunch. 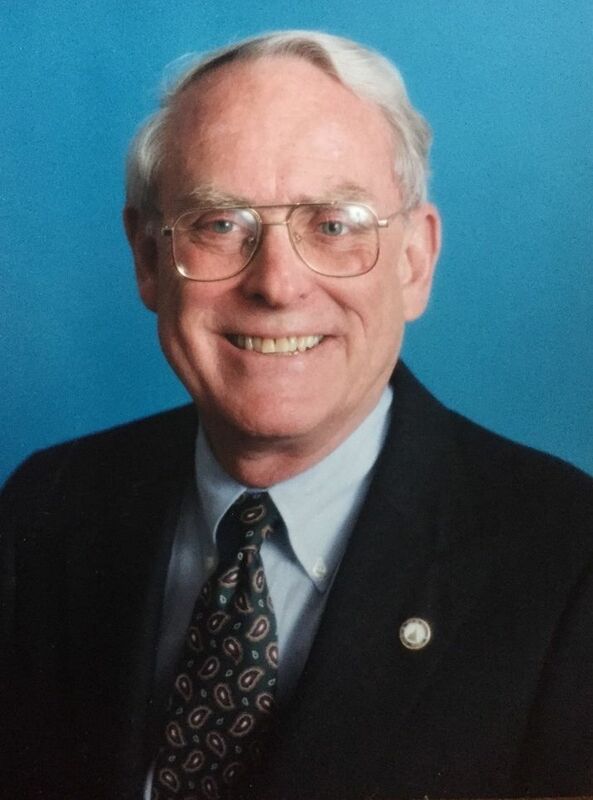 Former State Representative Paul Jennings passed away this past week from leukemia. Representative Jennings served part of north DeKalb County in the State House from 1998 -2002 and from 2004 – 2006. Representative Jennings served in the United States Navy and earned an MBA from the Wharton School at the University of Pennsylvania. He was also a good friend, supporter, and mentor of mine. Join me in thanksgiving for his leadership for DeKalb County and celebration of his life. He was a blessing to all who had the privilege to know him. 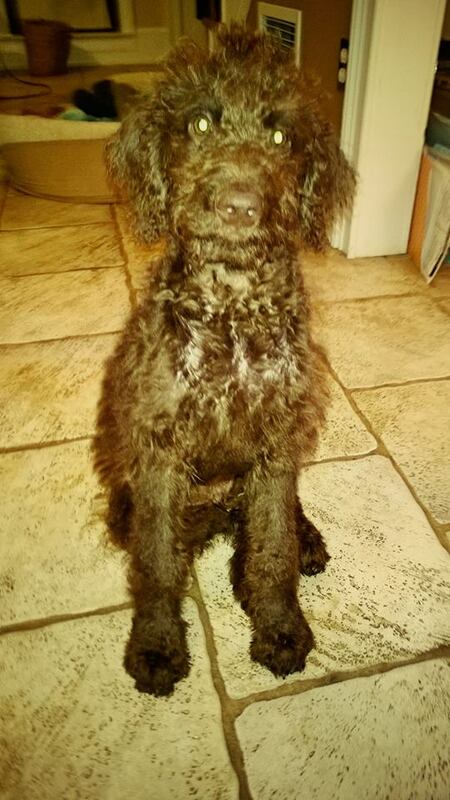 Sherman is 3 months old. He is amazing! I’ve been working with him on fetching and sitting. He is doing well learning these commands. I will point out that he likes sticks and bringing them into the house and his bed. We have quite a collection. Great night with the Georgia State University College Republicans. We had a great talk about fiscal conservatism, the politics of DeKalb, and radical professors at GSU that lead meetings, during the business day, where their followers threaten elected officials and their children. I support everyone’s right to free speech. I support the right to free speech even if I disagree and find it vulgar. I do not support taxpayers subsidizing such speech. 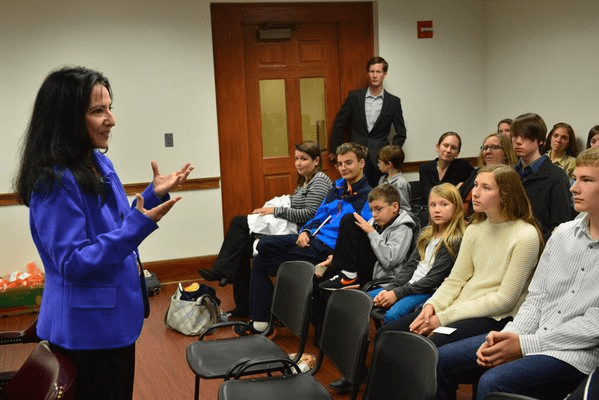 Commissioner Nancy Jester spoke with Generation Joshua students at the state Capitol – an impressive group of young leaders. Commissioner Nancy Jester at the Lee May Town Hall in Dunwoody.